even broken, we are beautiful. 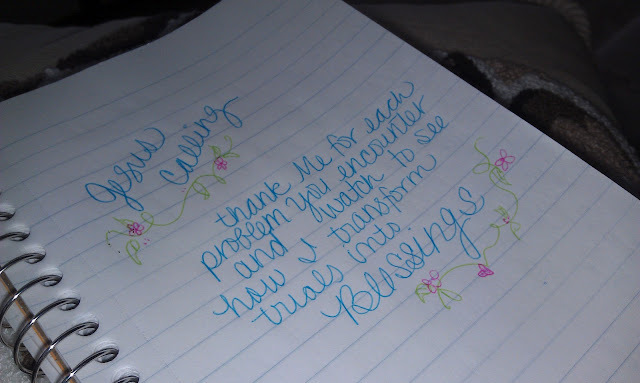 I think you've nudged me to get Jesus Calling. And the sand dollar? I save even the broken pieces when I find them. Yes, beautiful even when broken.